Troop 1 of the Boy Scouts was established in 1910, the same year as the Boy Scouts of America, thus making the troop 104 years old this year. Troop 1 is the oldest troop west of the Mississippi river. 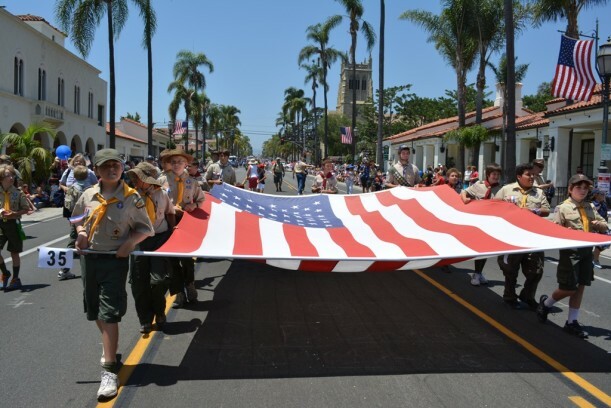 The troop meets most Thursday evenings from 7-8:30 pm at the First United Methodist Church at the corners of Garden and Anapamu Streets in Santa Barbara. Make it to Eagle Scout! Troop 1 featured in “Boys Life” magazine. 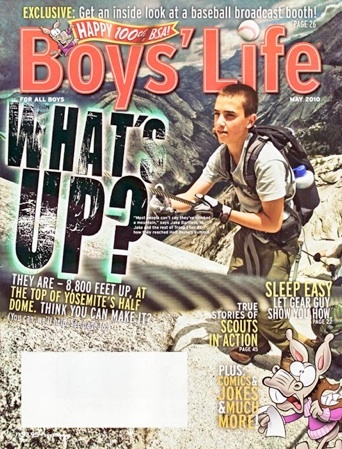 May 2010 about Scouts conquering Half Dome.